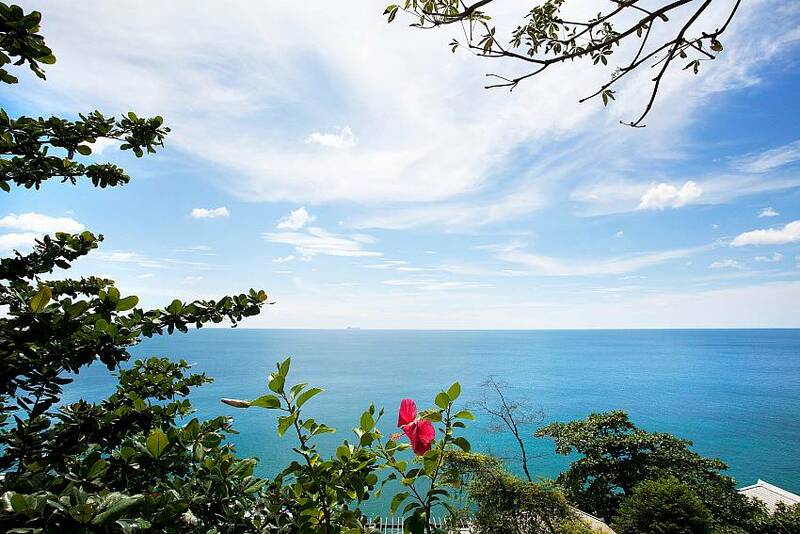 The panoramic sea view from this elegant villa is simply marvellous and gives you your own private slice of tropical paradise, by day and also by night, when you will enjoy your own special view of a huge sky filled with stars. 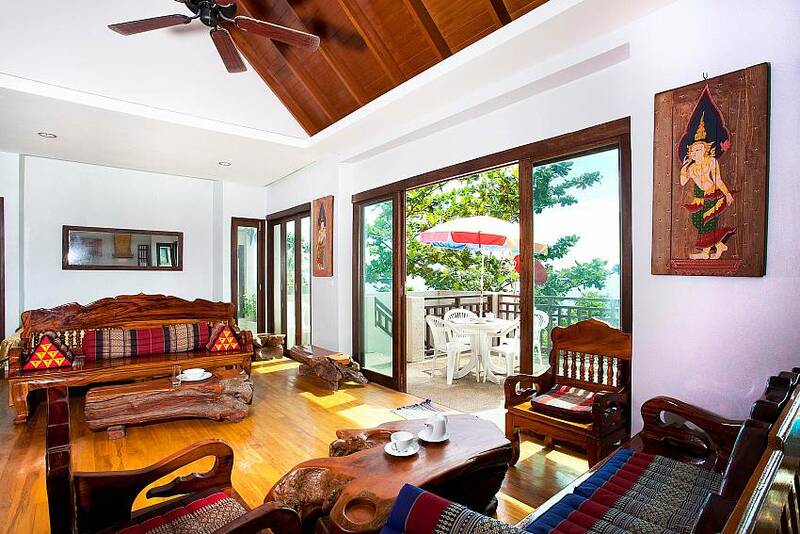 Inside, the villa is beautifully designed and decorated in Asian style. 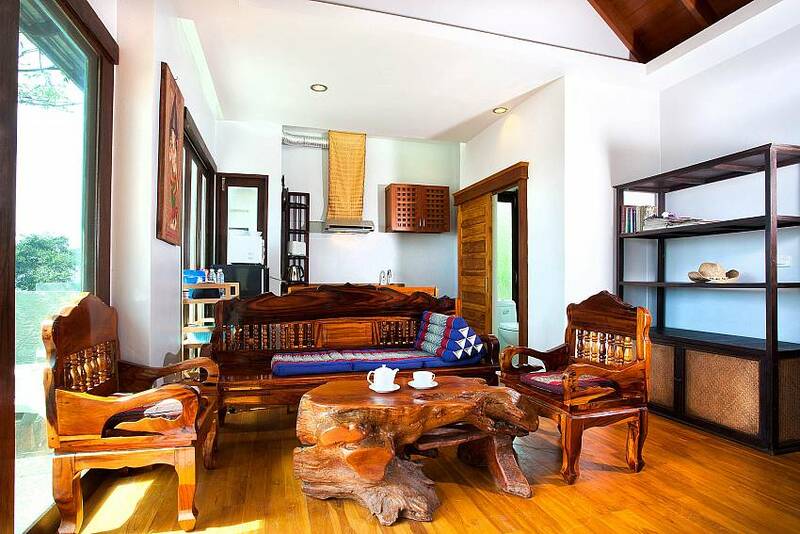 The furnishings from northern Thailand are graceful and elegant and perfect for relaxing in style. 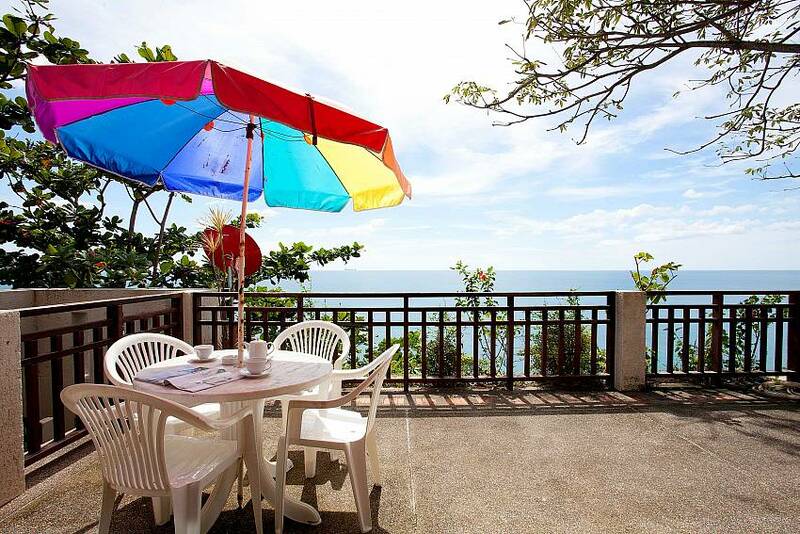 This stunning location will surely leave you invigorated and refreshed as you drink in the marvellous sea views and enjoy the healthy ocean breeze that fans this lovely space. It will be hard to tear yourself away from your own gorgeous hideaway – but when you can, you will find even more treats in the form of beautiful beaches just at your doorstep. 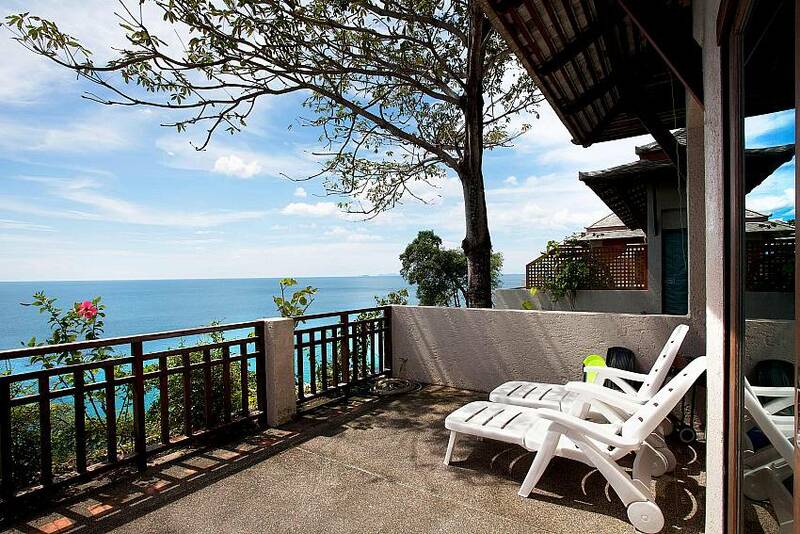 This villa's stunning hillside location looking out on wide ocean views is really special. 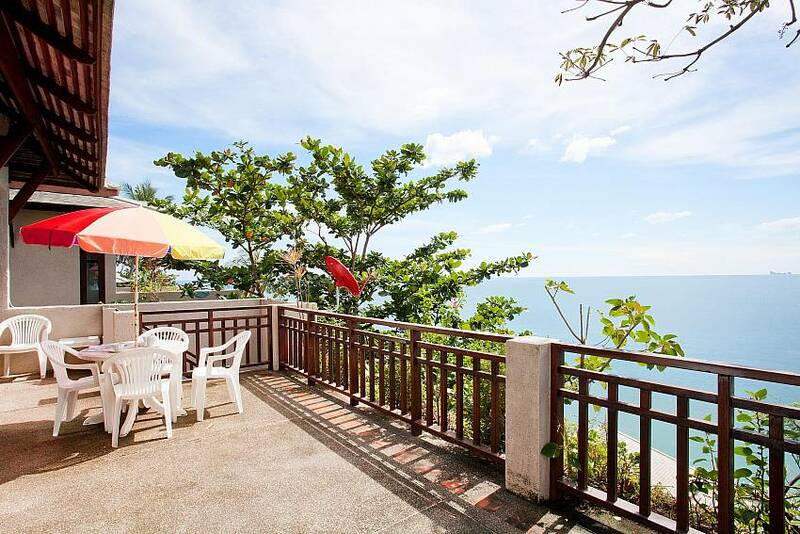 Just 1 km away is the lovely Klong Nin beach, which has restaurants and bars, small tour operators and minimarts. From here you can also walk to the isolated Nui beach where local fishermen still ply their trade. 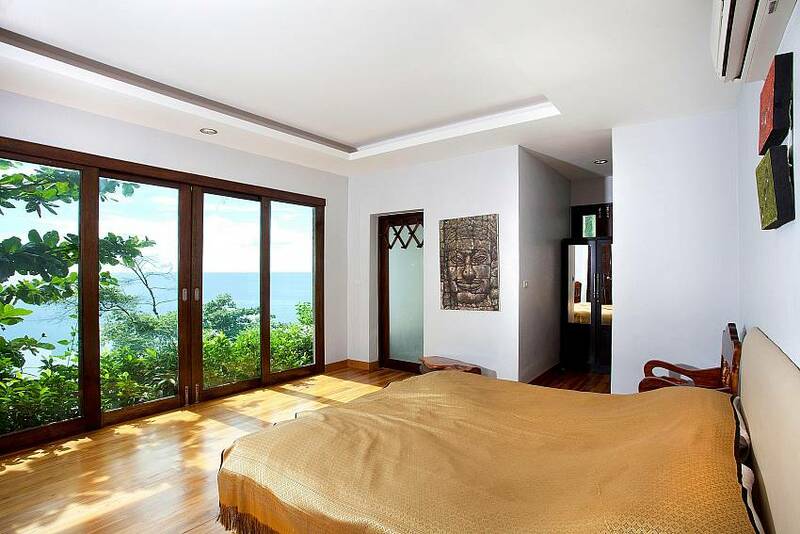 The villa has one large bedroom with ocean views and a large double bed, plus an en suite bathroom. 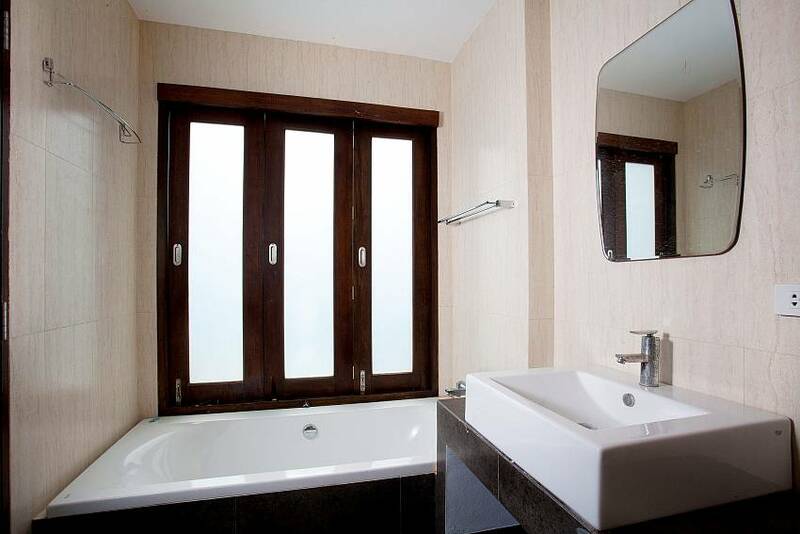 The villa has two modern bathrooms. 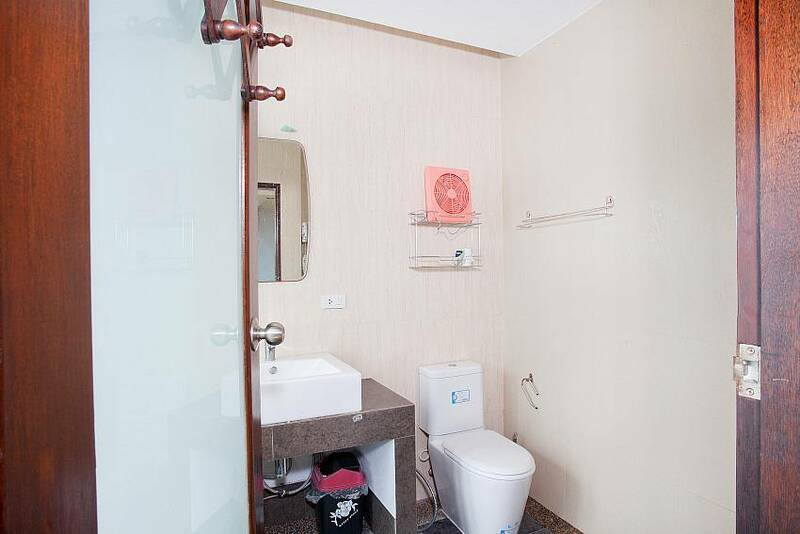 One is en suite with the bedroom and the second is located near the kitchen. 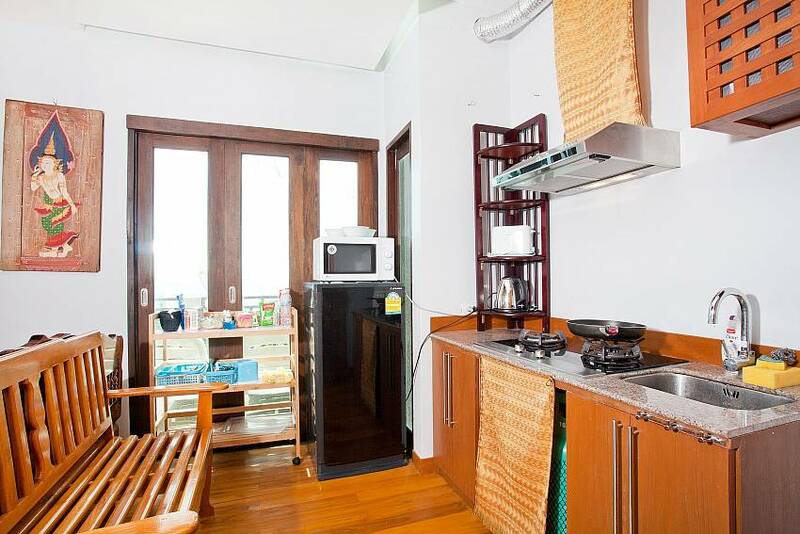 The kitchen area has a wide array of appliances for easy self-catering, including a refrigerator, oven, gas cooker, microwave, toaster and kettle. 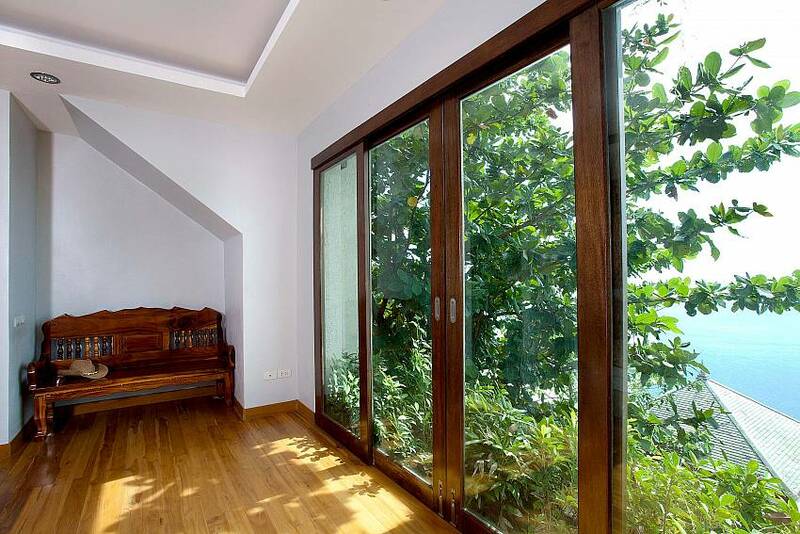 The living area has marvellous views of the ocean, and also comes with a large TV with international channels. 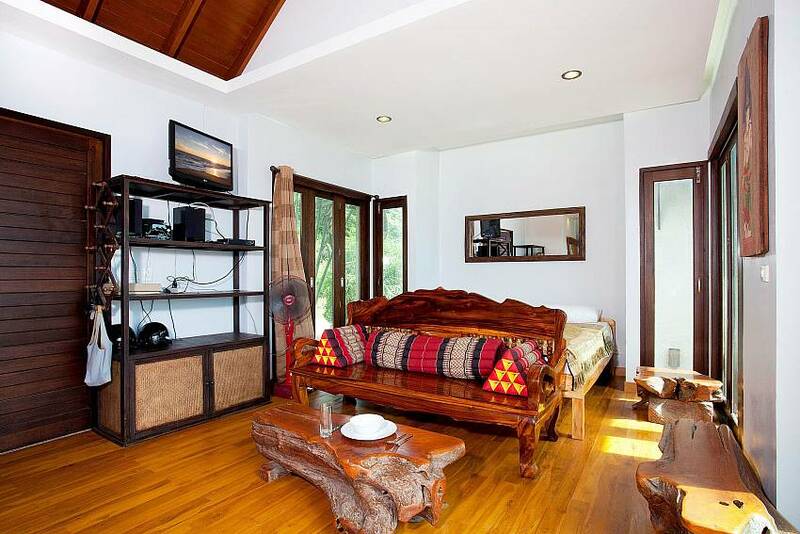 This space also has a sofa bed and sleeping area, which means the villa can comfortably accommodate four persons. Dining is a total pleasure in this stunning location where every meal is taken with spectacular views of the ocean under the shade of an awning.